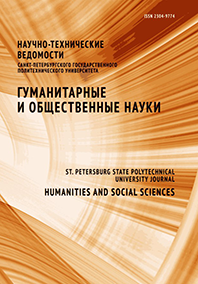 The article focuses on the history of Old Russian icon - painting embroidery and its typological problems of definition. It deals with duality of attribution which permit to rate it as crafts or fine art or icon painting. Author argued the inclusive position, united all concepts illustrated with the unique embroidery pieces of Art.